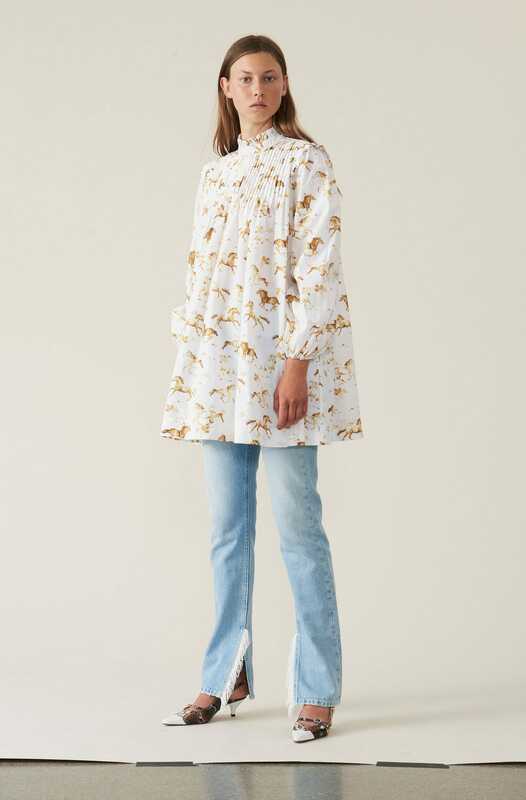 Drop everything: Our favourite Scandi brand Ganni has announced it will open its first London store next year, meaning we can stop obsessively trawling its e-commerce site every morning, and instead browse its floral dresses, boiler suits and biker boots at leisure – IRL. Nestled among the cafés and shops of Soho, the doors to Ganni's London HQ – located at 36 Beak Street and measuring a total of 2,750 square foot – will open some time in spring 2019. 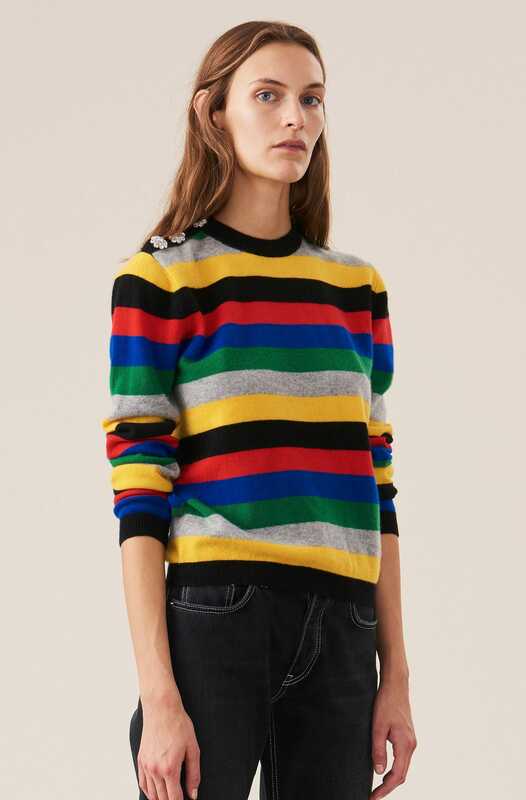 The brand, which launched back in 2000 with so-so safe wardrobe staples, was taken over by husband and wife Ditte Reffstrup (creative director) and Nicolaj Reffstrup (CEO) in 2009, who breathed new life into the label, making it the Danish powerhouse it is today. 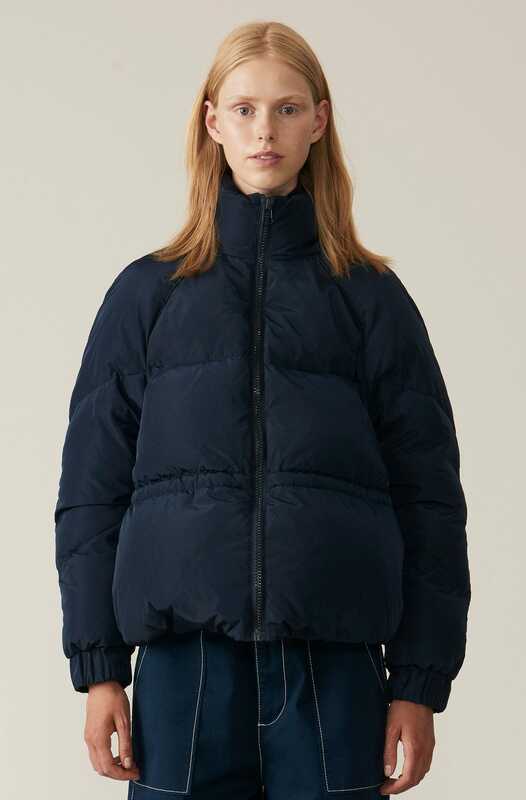 The highlight of the Copenhagen Fashion Week calendar, the brand hits the sweet spot of mid-range price points combined with contemporary and super fresh design, meaning we're all suddenly wearing floral midi dresses with chunky trainers and puffer jackets à la Copenhagen's #GanniGirls. 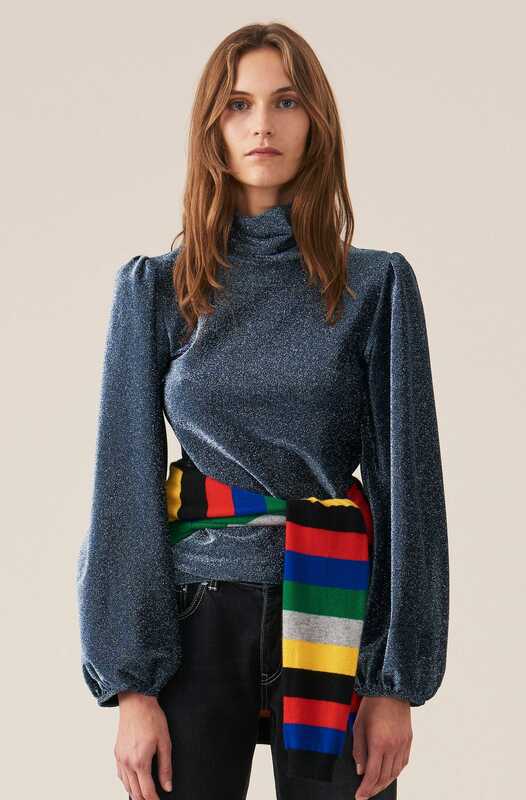 While you can currently shop the brand at over 400 retailers worldwide, Londoners will be thrilled to browse Ganni's very own space. We predict interiors heaven – and a very long queue on opening day.